she's freaking awesome ! watching her as OHY now, so happy..
We all know that SHJ is the 3rd choice for OHY but as the saying goes, the third times a charm. The thousands in the upvotes comments is no joke. Seo Hyunjin was not the first pick. 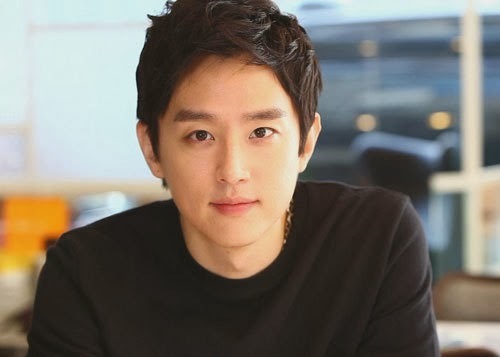 Many stars rejected Oh Hae Young's role. The staff were really worried because Seo Hyunjin didn't have that much public recognition and she still had a strong villain image because of her role in a public channel drama. 8. [+822, -17] Is Seo Hyunjin really that unknown? Her villain role image didn't really stick with me though.... I thought she acted well in 'The Three Musketeers' too, she even looked so good and elegant in hanbok ㅜㅜㅜ Seo Hyunjin = The real Oh Hae Young. 9. [+642, -13] There are certain roles meant for certain actors. It wasn't originally Song Joongki for Yoo Sijin as well.... Seems like the roles pick the actors...! 10. 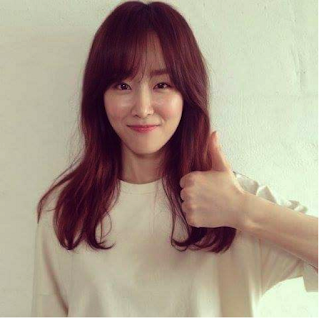 [+615, -16] Who else would fit Oh Hae Young's role besides Seo Hyunjin? What kind of actor is also average but pretty and has a relatable feel when she completely ruins her image? @kdramafan43v3r, oh? I did not know she was 3rd choice? I only knew Kim Ah-Joong turned it down. Who else, please? Thank you for the article. Seo Hyun Jin for High Cut. Kim Ah Joong was the 1st choice then 2nd choice was Choi Kang Hee. This thread is very quiet, posting to give some support to Seo Hyun Jin. After watching Another Oh Hae Young, I like this actress! So I back tracked and watch her previous drama(in between those times waiting for new episodes of AMO). I like her cuteness in The Three Musketeers. She was funny in Let's Eat 2 and so benevolent in King's daughter, Soo Baek Hyang. I'm looking forward for more projects from her, think she has 2 movies this year, Family Hood and Because I Love You, not leads but I will watch them when it comes out. I hope she gets more love and support after AMO. 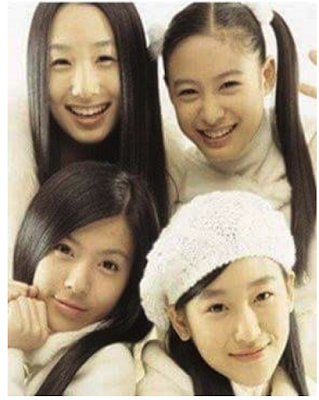 issues like Lee Soo Man's corruption and so on, the group disbanded. 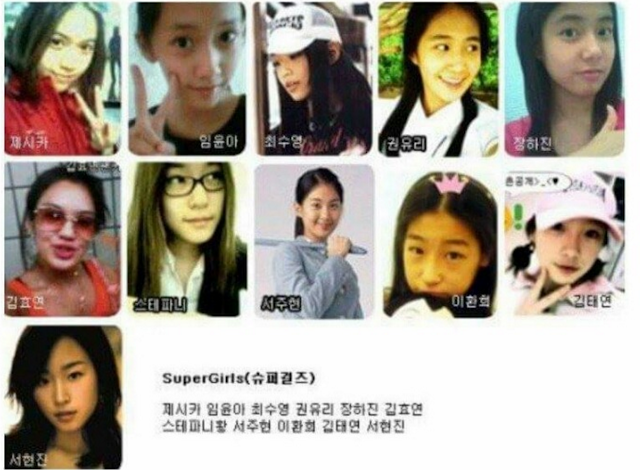 original SNSD) and Seo Hyun Jin was in the early debut stage. a brand new girl group, MILK's fancafe then changed into Super Girls' fancafe. 'Into the New World' which was the original title track for MILK's 2nd album. -Seo Hyun Jin sang that famous Inuyasha OST grip? I liked her voice especially the Up & down ost she sang for Let's Eat 2 below. I want to hear her in the musical Cinderella which she did last year but can't find any video except clips of the ending portion. She sang OST for King's daughter, Su Baek hyang as well. And her latest ost for AMO is also nice. I am so glad this thread is becoming alive ! @foxvanilla, thank you for that Three Musketeers video. I started watching it, got busy and put it on hold. Need to get back to it. I fell "in love with her" in King's Daughter Soo Baek-Hyang. 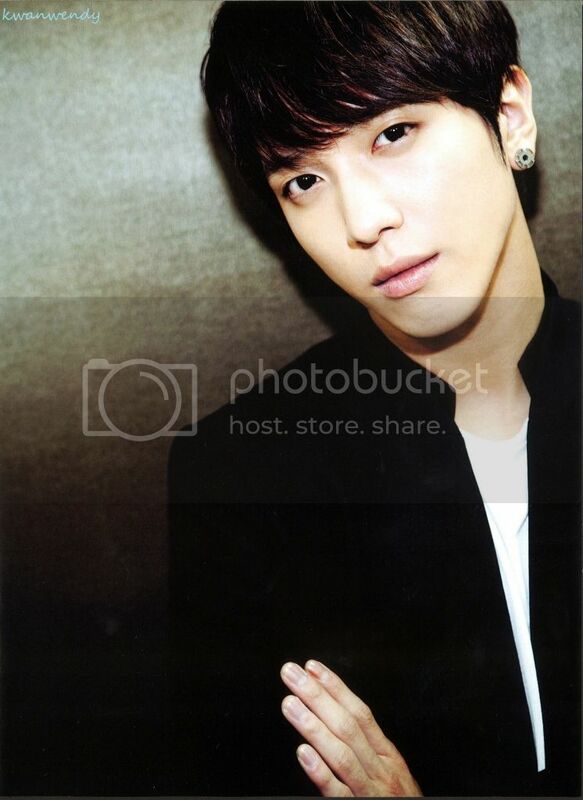 @angel2013 wow.. You managed to watch all these drama between waiting of episode in AOHY?! Amazing feat! Thank you also for the OST video. I like it. 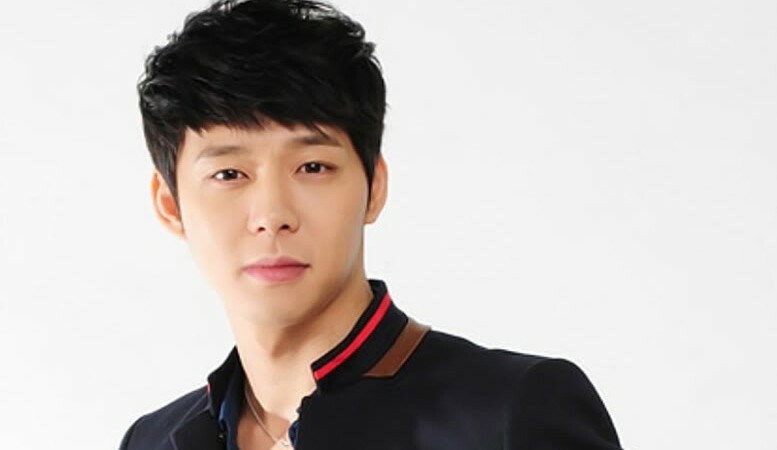 @kdramafan43v3r, thank you for the article. I did not know she was part of a girls group. BTW, today DF published an article about the fact that the current OHY's were not the first choice. 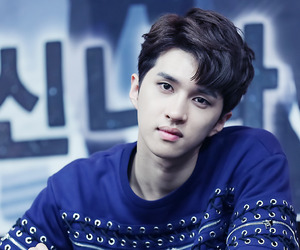 Read full article and comment - if you wish - on DramaFever. Actress Seo Hyun Jin has attended a close friend′s wedding in the midst of her busy schedule. Former girl group MILK member and actress Park Hee Von married director Yoon Se Young on June 6. The couple held their wedding at the Myeongdong Cathedral with their relatives and a close group of friends. Actress Seo Hyun Jin, who was also a member of girl group MILK, attended the wedding to support her fellow group member, Park Hee Von. Seo Hyun Jin is currently busy filming for popular tvN drama Another Oh Hae Young. The actress showed her loyalty to Park Hee Von by attending the celebration in the midst of her busy schedule. As soon as the wedding was over, images of the two friends posing in the bridal dressing room were shared through a variety of online communities. Meanwhile, Park Hee Von and director Yoon Se Young met through director Kim Tae Young. Additionally, the couple became closer through producing a web drama together and dated 3 years before tying the knot. 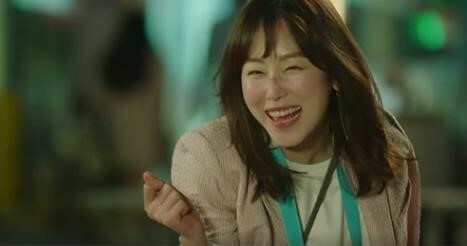 I am so glad that it was Seo Hyun Jin that took on the role of OH Hae Young and not anyone else, she is simply so awesome in it. Seo Hyun Jin new movie. Just did it for fun, hope I did it correctly, forgive me if I made any mistake. The list is not exhaustive....enjoy. Old, but super pretty outfit. Which celebrities got voted as 'Stars With The Most Kissable Lips'? In celebration of Kiss Day in Korea this coming June 14, a marriage information company carried out a survey with 456 people (223 male, 233 female) to find out which celebrities are currently the public's favorite picks for 'Stars With The Most Kissable Lips'! According to results, actor Ryu Joon Yeol snagged the #1 spot for males with 42% of the votes, while actress Seo Hyun Jin became #1 for females with 38% of the votes. Simon D and Teen Top's Niel came in 2nd and 3rd place for males with 33% and 16% of the votes respectively, while for females, 2nd place went to actress Kim Min Hee(35% votes), and 3rd to actress Lee Sung Kyung (18% votes). 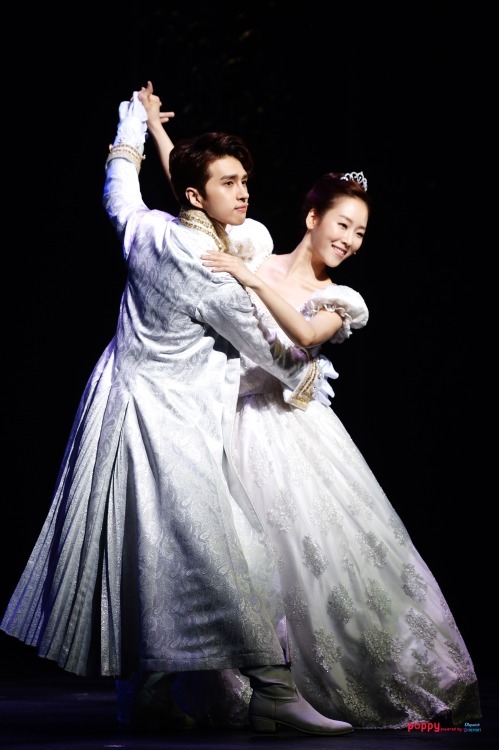 just want to share this really pretty pics of Seo Hyun Jin in the musical Cinderella.